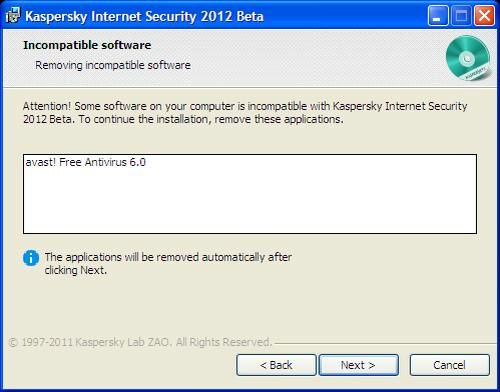 Most of you already know that I am a big fan of Kaspersky Internet security.Â The next version i.e. 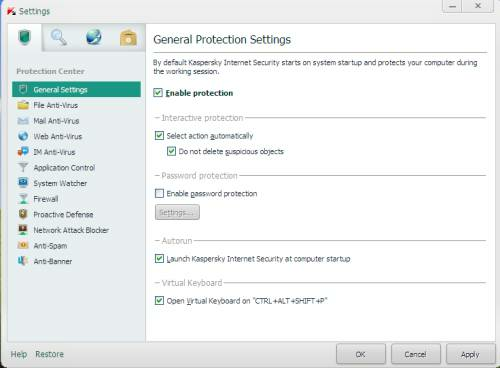 Kaspersky Internet security 2012 beta version is out and I wanted to check it out and hence installed it on my system. I will talk about how it looks and whats different from previous versions. As always, I wont talk about detection rates etc as I am not competent enough to perform various tests and analyze them. 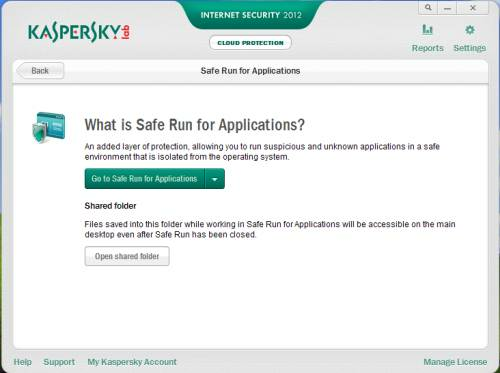 Just keep in mind that we are testing here the beta version of Kaspersky Internet security and hence it may be buggy. First thing I noticed was a smaller installation file size. It was just 67 MB which is far less than available Kaspersky Internet security installation file which is >100 MB. The installation wasn’t as smooth as you would expect. 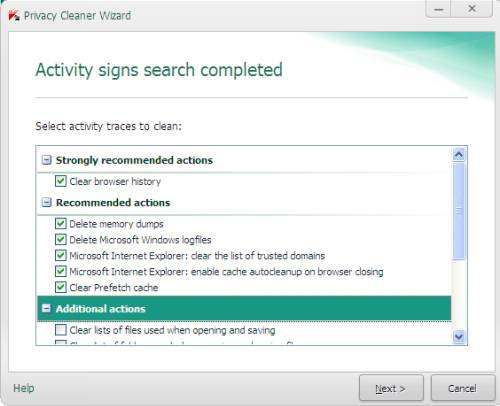 It was able to detect that avast is already installed on the system and it gave me a option to remove avast automatically. I went for its automatic removal which required a restart. 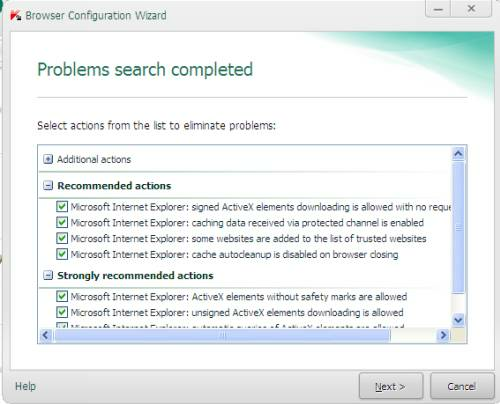 But even after restart, avast was not removed and same dialogue appeared. I had to remove the avast manually. After that, the installation went well. You will notice a refreshing GUI with this version. Looks like they have worked hard on GUI and it looks great at very first instance. GUI now works quite smoothly with some added animation effects. Every option has been worked upon and rearranged properly. It looks non cluttered and simple unless you dug deep inside and there you will find loads of options which can be helpful for advance users. 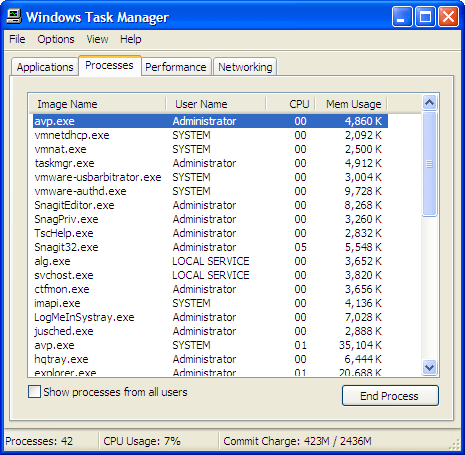 The memory consumption too is less compared to previous versions as it worked fine on my desktop with just 1 GB of RAM. 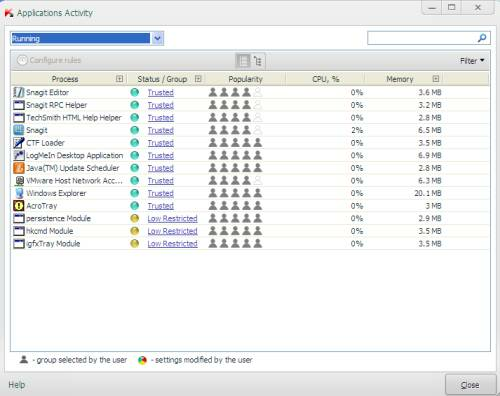 I have attached a screenshot of the task manager which shows the memory consumption of Kaspersky Internet security which is ~ few MBs. 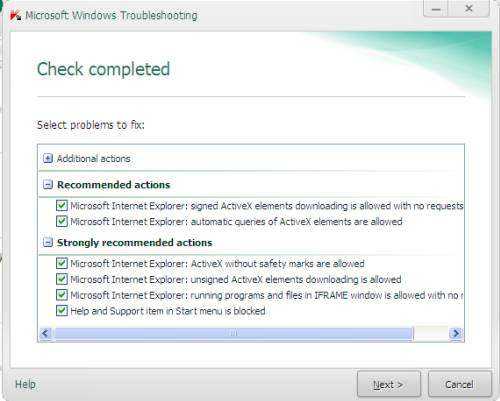 Apart from these, you will find loads of tools which were already there in previous versions of Kaspersky Internet security like Parental control, sandbox etc. 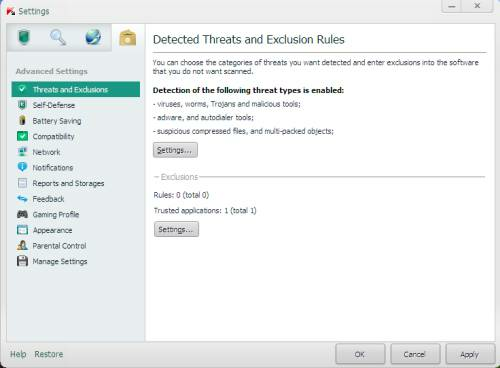 One nice addition was Cloud protection which helps the user get protected using cloud. Just go through the screenshots above and you will find more about it. The beta installation comes with 91 days trial license and you just need to activate it to get the 91 days license. 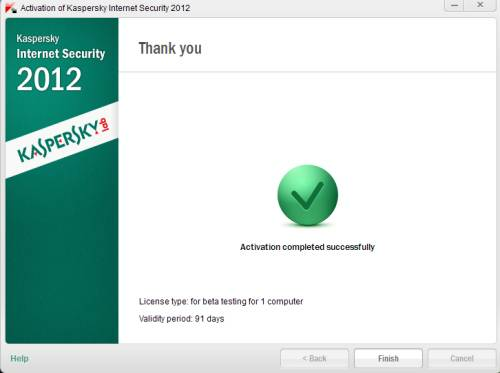 You can download Kaspersky Internet security 2012 beta here. PS: – Don’t install it on a production machine and you should avoid testing it if you are unsure of what to do if something wrong happens. The reason- its still in beta and hence may be buggy. GUI looks simple like Norton. Cloud protection would certainly help in improving their detection rates. Did you test scanning speed? is it faster than the stable version? Think I might try this on my desktop which also has 1 GB of ram being you had no problems. Tried 2010 and 2011 KIS but the old XP did not like them.